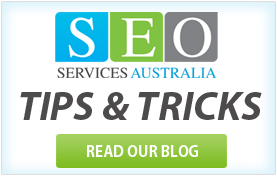 Your intention of getting the Search Engine Optimisation is to improve your rankings, increasing traffic to your website, brand awareness and ultimately more business! 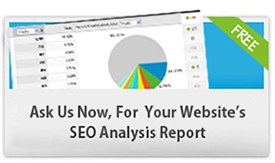 We work transparently and provide you the monthly SEO ranking and traffic report that tells you what progress we have made since we started working on your website. 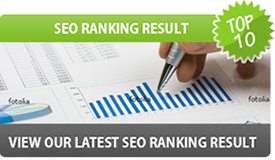 Below are some of our achievements and the clients for whom we have done good SEO and achieved good rankings. Note: The above rankings are last updated on 25th Feb 2011 and the rankings may fluctuate.